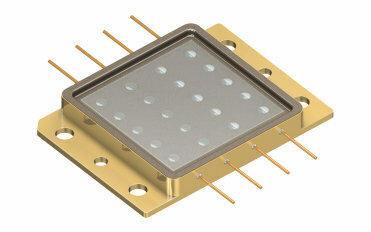 Unique 50W optical output power: the new laser module PLPM4 450 from OSRAM Opto Semiconductors greatly simplifies the construction of professional laser projectors. For the first time up to 20 blue laser chips have been packaged into a compact housing. 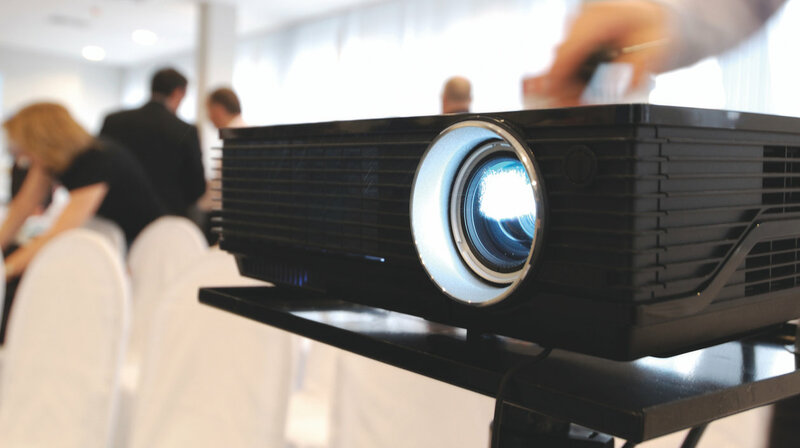 In addition, the optical power of the individual chips has been doubled, thus achieving a total power of 50 watts and enabling projectors over 2,000 lumens of brightness with only one housing. Reduced assembly time due to handling of less components. Up to 20 laser chips are combined in a single package. Complexity of optical alignment is dramatically reduced: Only a single sheet multi lens array is required for beam collimation. Multi-Die Package is a highly integrated package offering a unique small size. 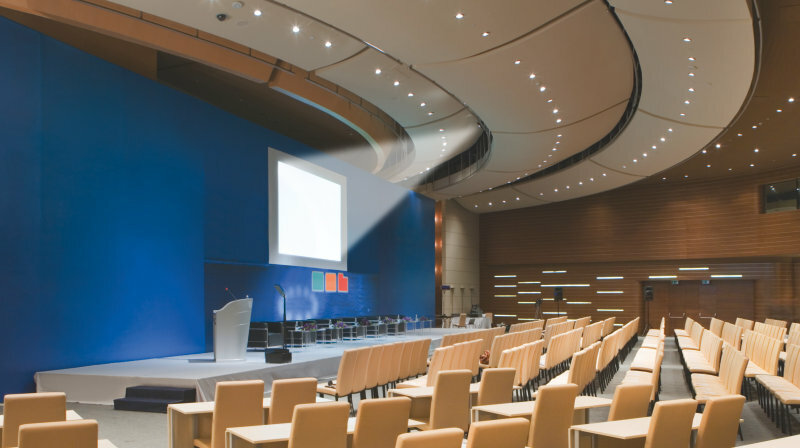 PLPM4 450: The first multi-die laser package that provides 50W blue light output for professional projectors with more than 2,000 lumens of brightness.